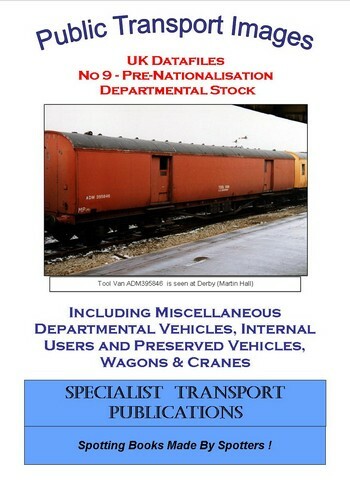 This is the first edition of this book and looks at Departmental Stock of the pre-nationalised railways. 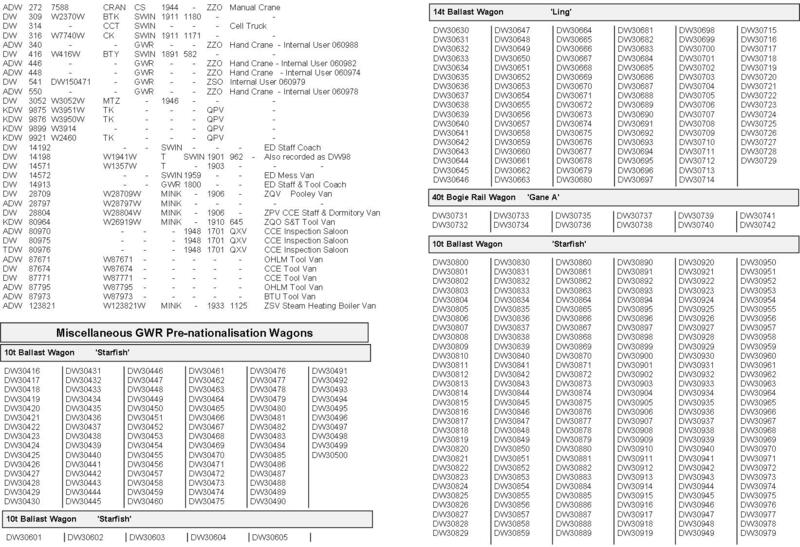 Each group contains listings by Departmental Number, Group Departmental Number and vehicles that have been recorded. There is also a section of those vehicles in preservation.